For some reason I can't think of too much to say about this body lotion, this isn't because it's a bad product, far from it. 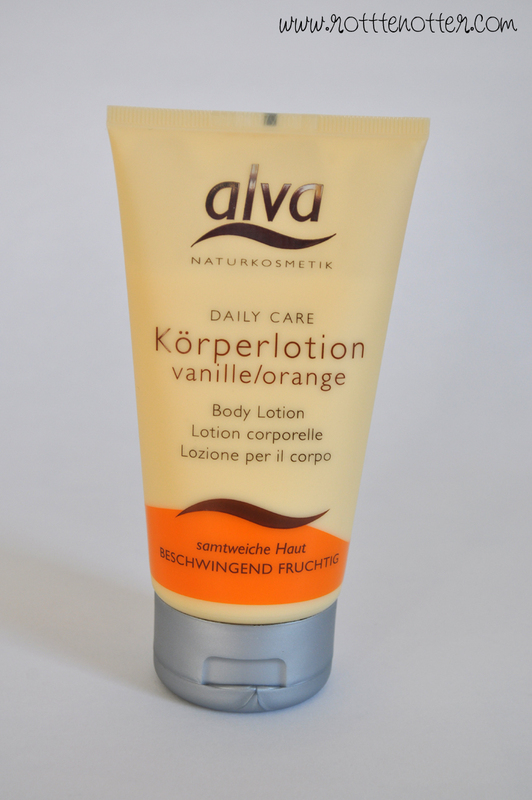 love the smell, vanilla and orange, they go really well together. The vanilla isn't too other powering either and doesn't interfere with my perfume. It moisturisers really well and I can still feel it on my skin the next day. It also soaks in immideiatly and the scent lingers for a couple of hours on my skin.The body lotion costs £8.20 which I think is a little bit too epxensive. I'd be more likely to buy it if it was the same price as the shower gel since you're getting the same amount. You can read more about it here along with all the other products from this range. Have you tried any of these body lotions?